To be part of the Parky Challenge, simply fill in the form below and register yourself (and your team name if you have one). Remember to let us know the challenge you are doing and when you plan to do it. If you haven’t yet decided what to do, let us know and we’ll send you some ideas to help find the right one for you. The EPDA will send you occasional updates throughout the year about The Parky Challenge and occasional fundraising updates in the future. 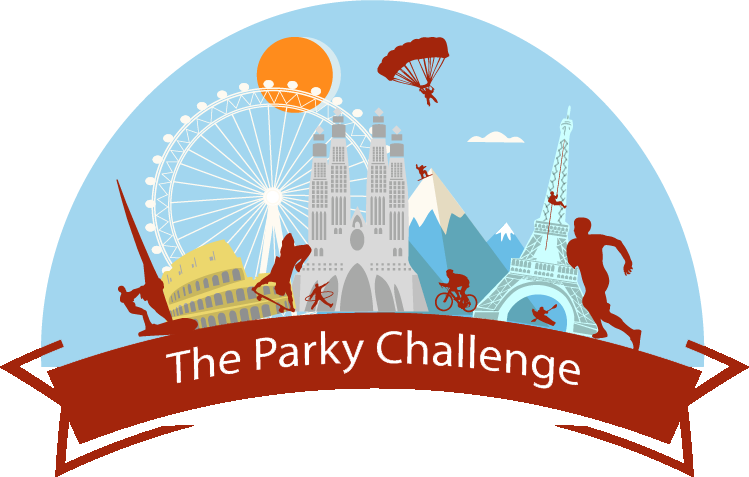 How did you find out about The Parky Challenge? What information would you like to receive from the EPDA? By providing your email address and ticking The Parky Challenge box, we will ensure you only receive information about the Parky Challenge and occasional EPDA fundraising updates. We will not use your information for any other purpose than this.